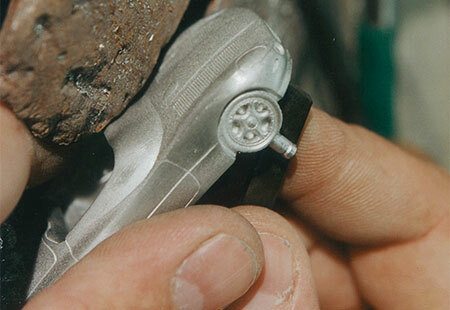 Our diecast model cars are cast in finest solid pewter. 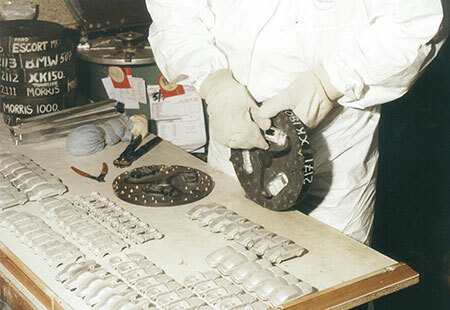 Each piece is then hand crafted before being hand polished to a fine lustre revealing the beauty of the pewter as well as the intricate detail and only after inspection is coated with its protective lacquer. 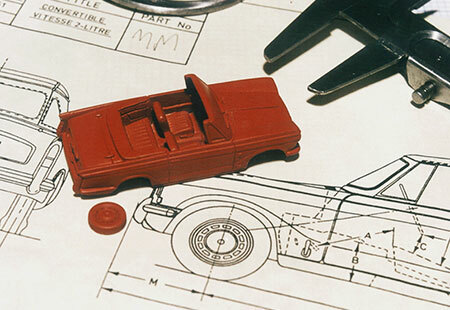 To date there are approximately 150 diecast model cars available, spanning the last 60 years – with new models cars being added periodically. 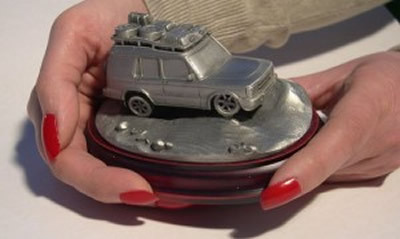 Unlike other car models available these miniature pewter sculptures are unique in scale (1/57th) detail and finish. 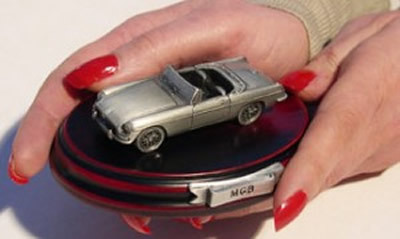 They are supplied mounted onto bases with a descriptive pewter nameplate. This collection is now becoming a ‘Collectors series’ in it’s own right, as well as serving as an historical reference. Viewed as a group the collection forms an interesting insight into cars of the past, illustrating the changes in design that each decade has brought. 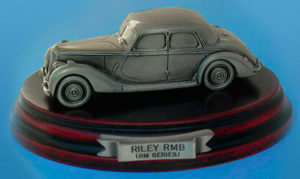 Each car in the collection is hot die cast (approx.250c) in high grade solid pewter – 90% tin with the remaining 10% being made up from trace elements including copper and antimony. 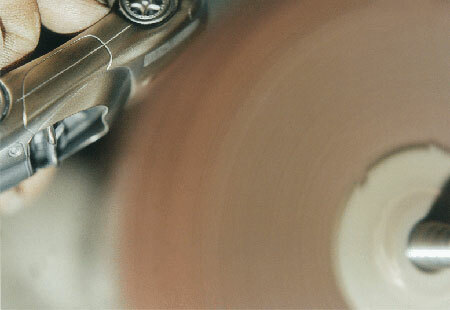 Tin is often referred to as the 4th most precious metal after platinum, gold and silver.